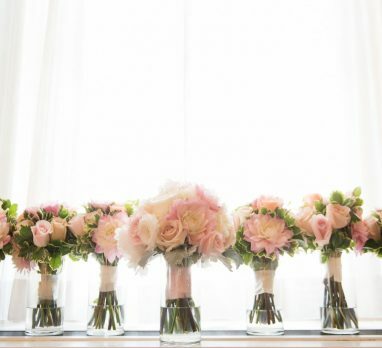 Glassworks Pittsburgh: 6 Reasons to Create a Wedding Registry at this Local Boutique! 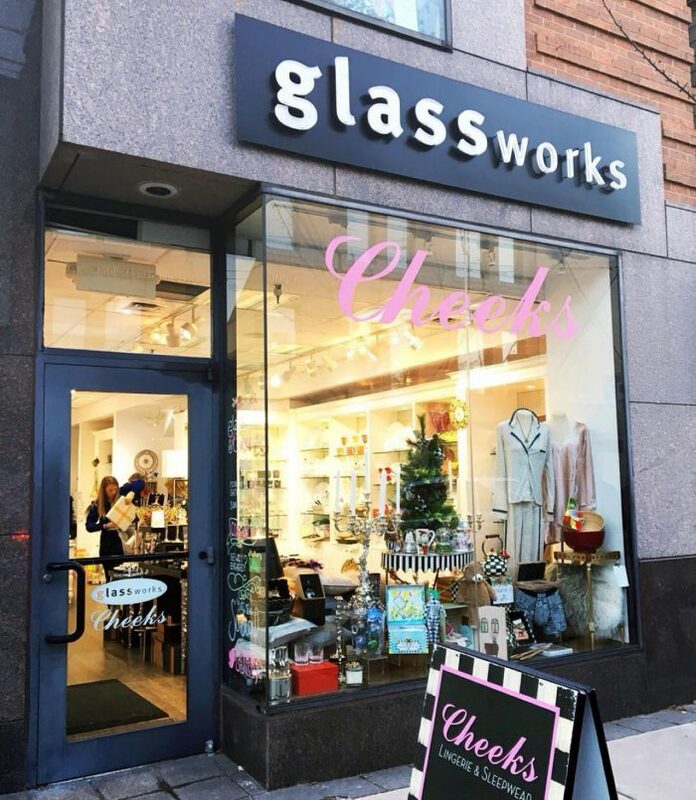 If you frequent Shadyside or Squirrel Hill, you’re familiar with the beautiful boutique that is Glassworks Pittsburgh. A purveyor of chic and modern table top finds, Glassworks offers a plethora of gift ideas and treat-yo-self splurges. 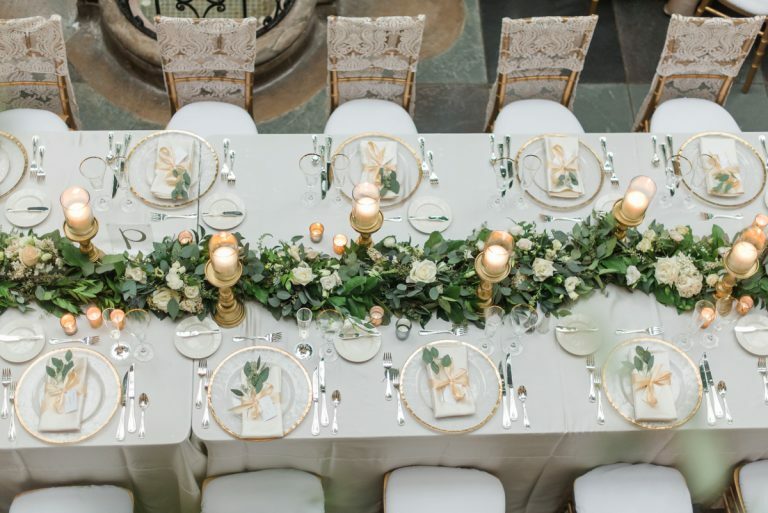 From fine china, tableware accessories, and stemware to every day dinnerware and serving pieces, there’s something for every occasion and style, making it an excellent option for wedding registries! If you’re looking for some unique pieces to start your new life together, here are 6 reasons why Glassworks is THE place to shop! Shopping small and local is cool. You’ll see some familiar names. 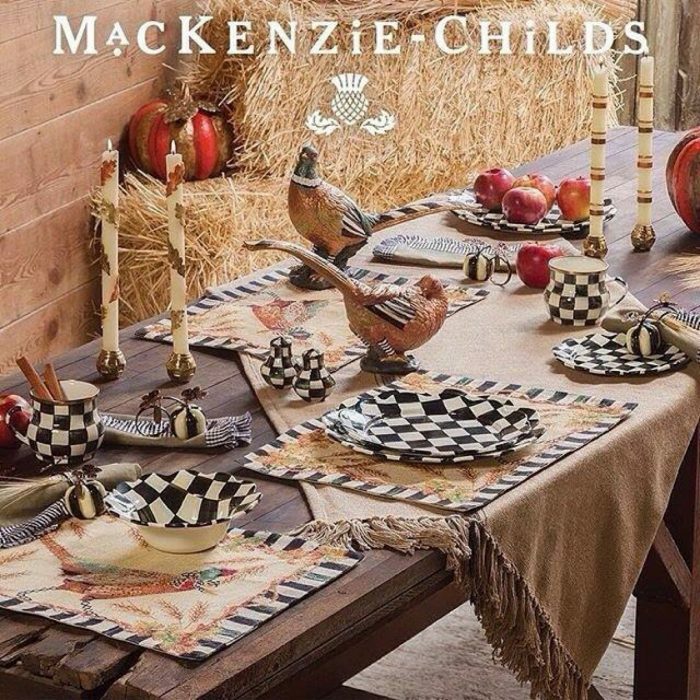 Oneida, Missoni, Reidel, MacKenzie Childs, Michael Aram, Vietri, Baccarat, Nambe, Mariposa, William Yeoward. These are just a few of the recognizable brands you’ll find at Glassworks. In fact, they carry many of the same lines that you’ll find in your favorite national department store. While the store itself may be boutique and your shopping experience customized, you won’t have any trouble finding the household names you know and love. You’ll find lots of unique items. A wedding and a marriage are worth celebrating with something extra special. 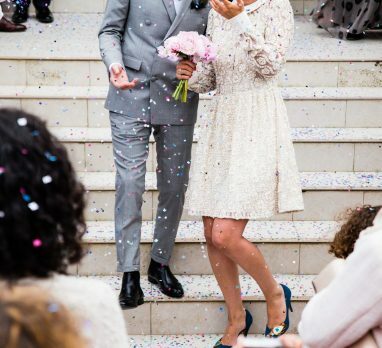 I love when couples splurge for that one item that will remind them of their big day, and guests love giving memorable gifts too. 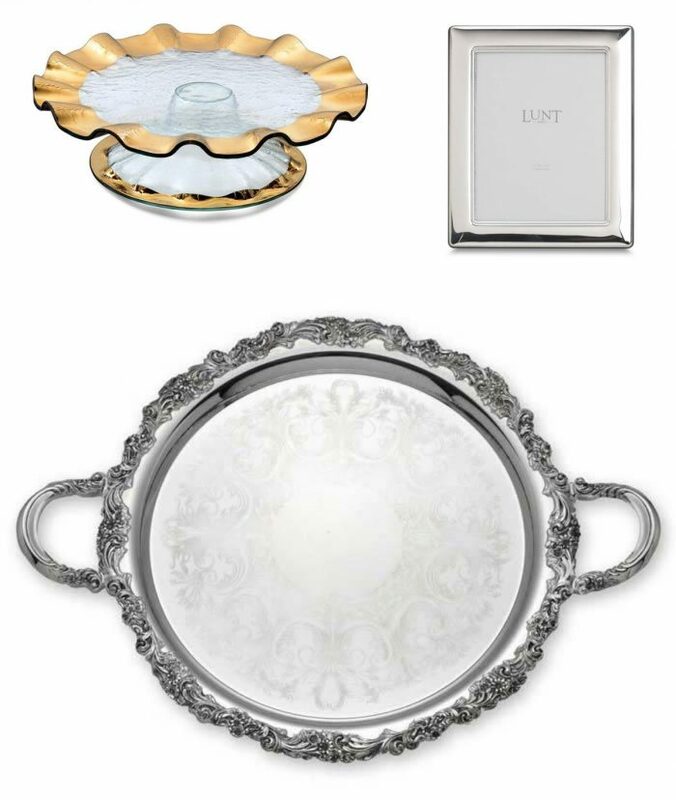 Whether it’s an engraved sterling silver frame, a gold-rimmed ruffle crystal cake stand, or a keepsake platter customized with your names and wedding date, there are lots of unique pieces that make for an unforgettable gift. It’s where classic style meets the modern couple. It’s convenient for you and your gift-givers. With two locations – Walnut Street in Shadyside and Forbes Avenue in Squirrel Hill – it’s easy to get to a Glassworks no matter what side of town you live on. Creating your registry in person can easily be done on a weeknight or Saturday afternoon, while your local family and friends can pop by and pick up their gift of choice at any time. Prefer to do everything online? No problem. The Glassworks website is fully stocked with their in-store selection and you can create a registry with a few clicks of the mouse. They handle gift wrapping, packaging, and shipping like a boss too, making shopping simple for out-of-towners! 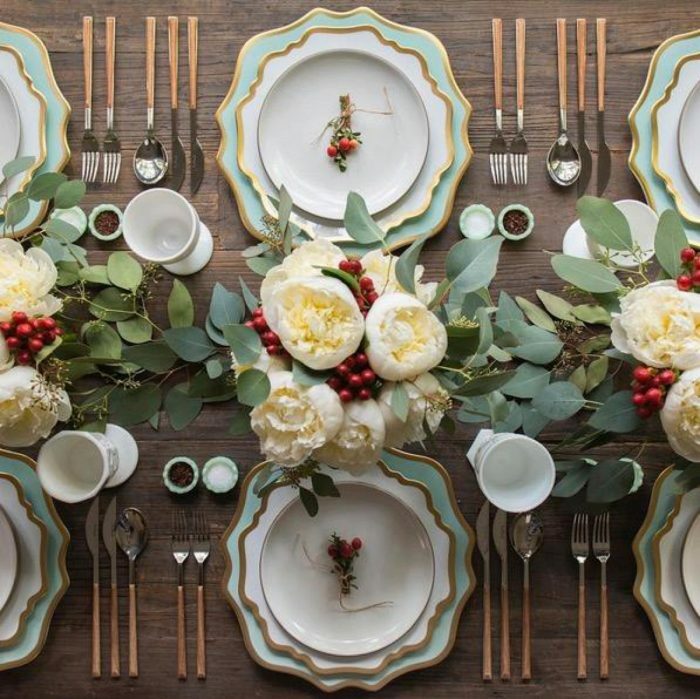 You’ll be treated to a personalized registry and shopping experience. When you shop at Glassworks boutique, you’ll get just that – a boutique experience. 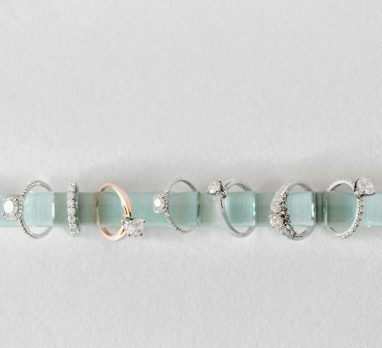 Highly focused and intimate, the Glassworks registry creation process is all about getting to know your style and needs. The knowledgeable and helpful staff will walk you through the steps, making sure that every room in your new home is covered and that the selections match your lifestyle. When purchasing their gifts, your friends and family are extended the same pampering. You simply don’t receive treatment like this is a big box store. 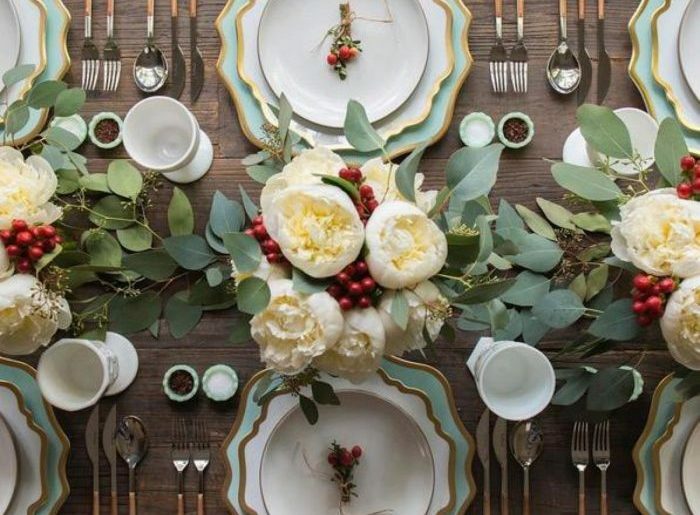 Swing by Shadyside Glassworks location to start your registry or visit their website to check out their selection. I guarantee you’ll find all sorts of goodies that will be great as you start this new chapter of your life!